We match the industrial efficiency with the prestige of handmade products in order to realize customized packaging for your creations. 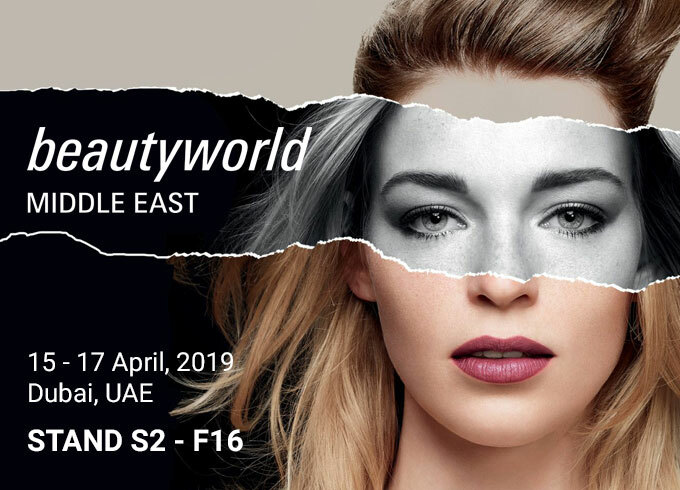 On 15-16-17th April 2019 Scatolificio Giorgi will exhibit at Beauty World Middle East in Dubai, stand S2-F16. We manage in our facility the whole production cycle: design, printing, making and shipping in order to assure the best quality in a short time. that allow shipping out quickly also considerable commissions. in order to assure the best efficiency also from the logistic point of view. in order to satisfy every need of our customers. Boxes that take care give value and tell the story of your creations. Every sector has its requirement also in the packaging field. We perfectly know that the box is much more than a simple case: it contains your creations for this reason it must always be worthy of its role. It must give them the right value and safeguard them in the same time. We design and develop every box paying attention to details both from the aesthetical both from the functional point of view: inlay, shape materials. 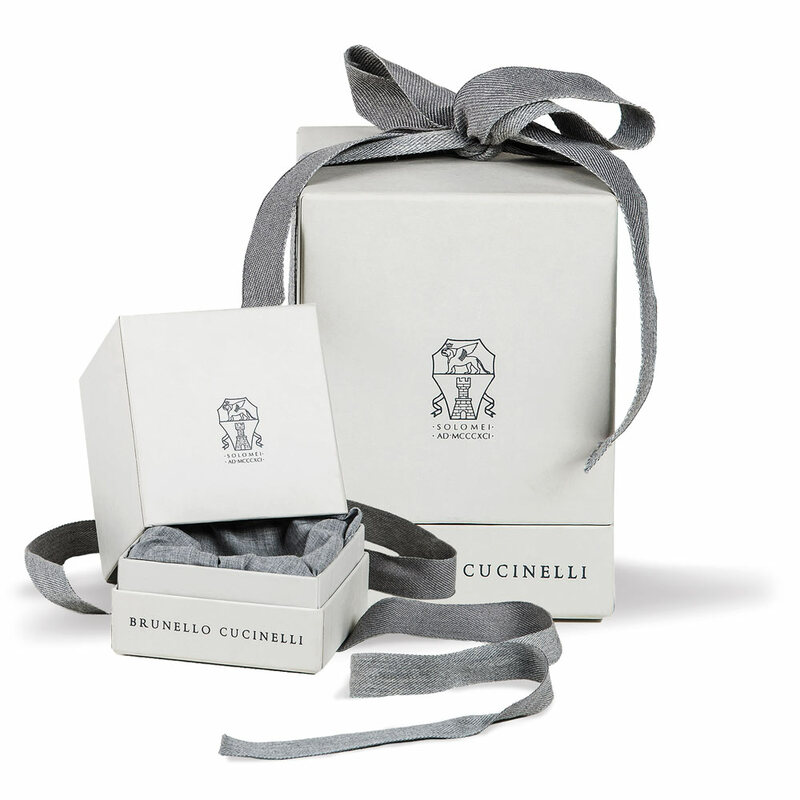 Every detail of our boxes is conceived to embrace perfectly the object contained inside. 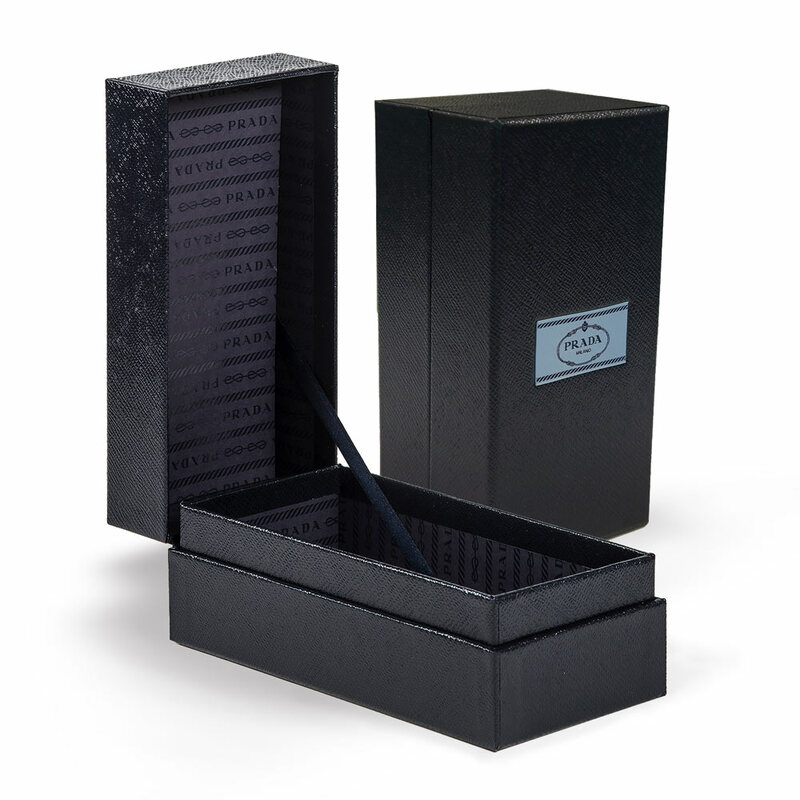 Since 1980 we design and produce covered boxes for jewelry, cosmetics and perfumes, fashion accessories, wines and liqueurs.